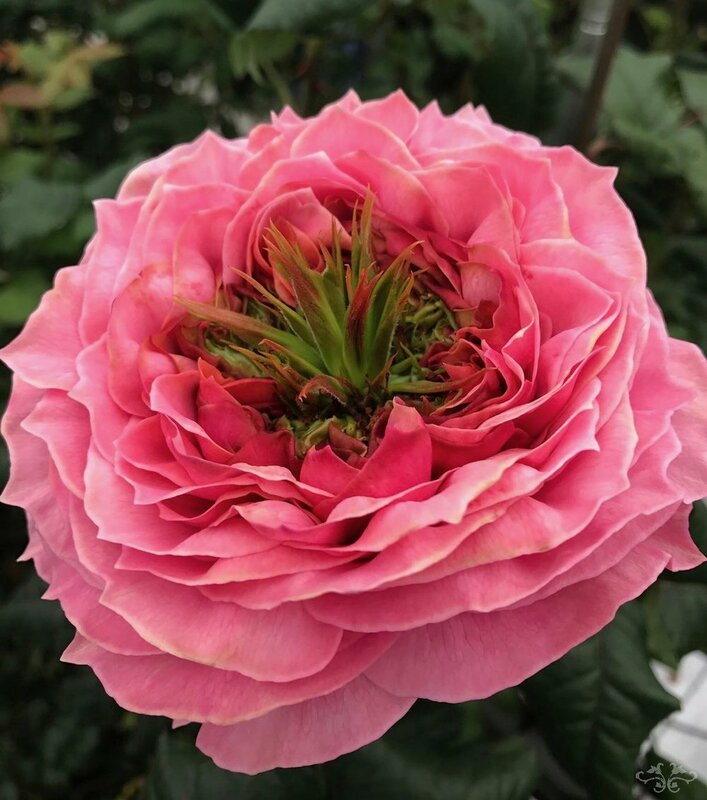 Neill Strain Floral Couture is renowned for its diverse range of rare and exceptional flowers throughout the year and, during the summer months, particularly for its Garden Roses. 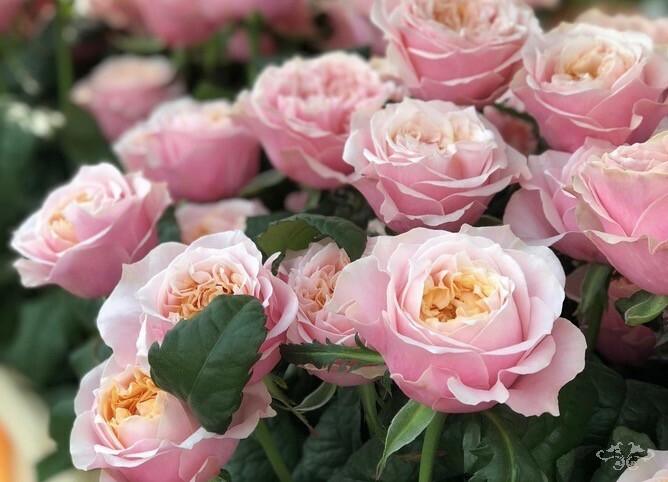 With the grower's enthusiasm for Neill's London clientele, an entire range of exquisite Garden Roses has been named after London landmarks, many of which are available exclusively at Neill Strain Floral Couture. 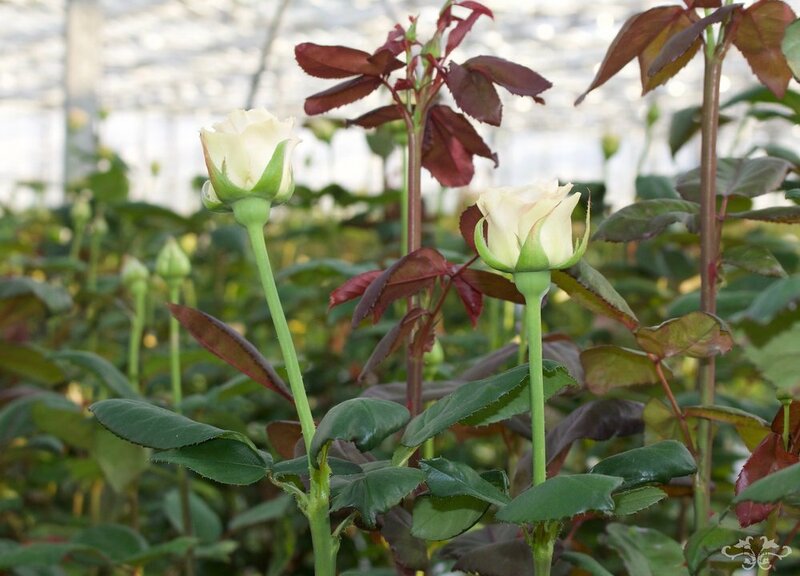 Following a recent visit to the grower's glasshouse in Holland, Neill tells us the story of these London-inspired Roses. Garden Roses are one of the most popular sellers both at our Belgravia boutique and our concession at Harrods. Is it the nostalgia of the Roses we loved in our parents' or grandparents' gardens when we were children; is it that intense fragrance that we no longer find in most commercially-grown Roses today; or is it just the exquisite shape of those hundreds of petals that appear to be never-ending as the Roses gradually open? 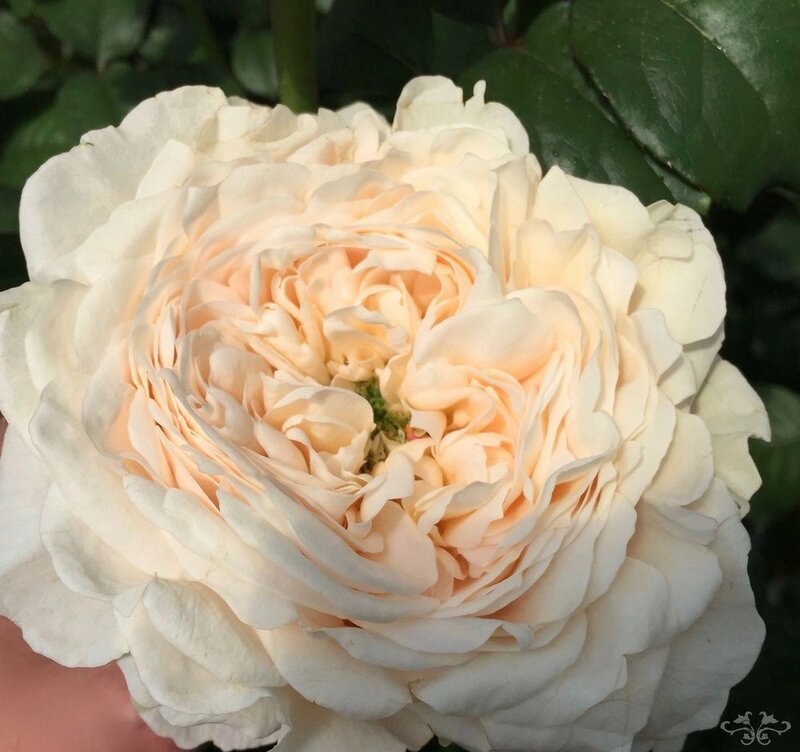 I go to great lengths during my sourcing visits in Holland to find the most beautiful Garden Roses to satisfy my clients' aspirations and I have found them at VIP Roses. 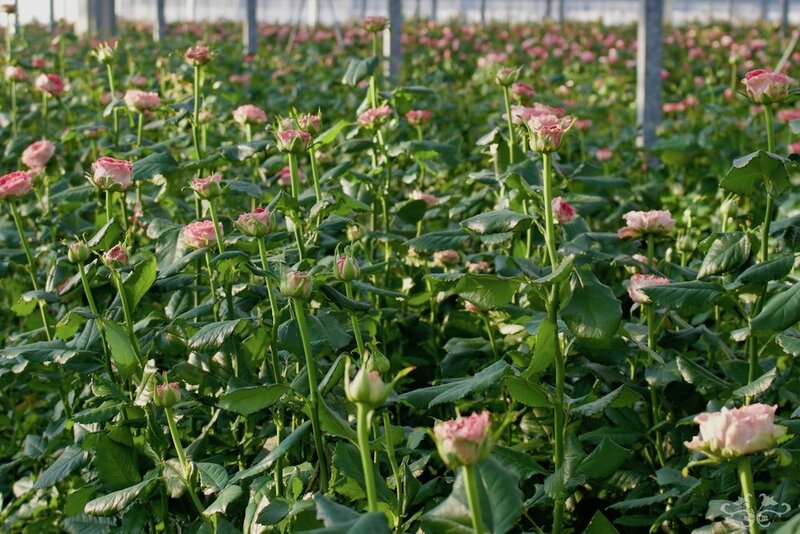 VIP Roses, of Sassen Brothers, is a second generation family owned and operated business. 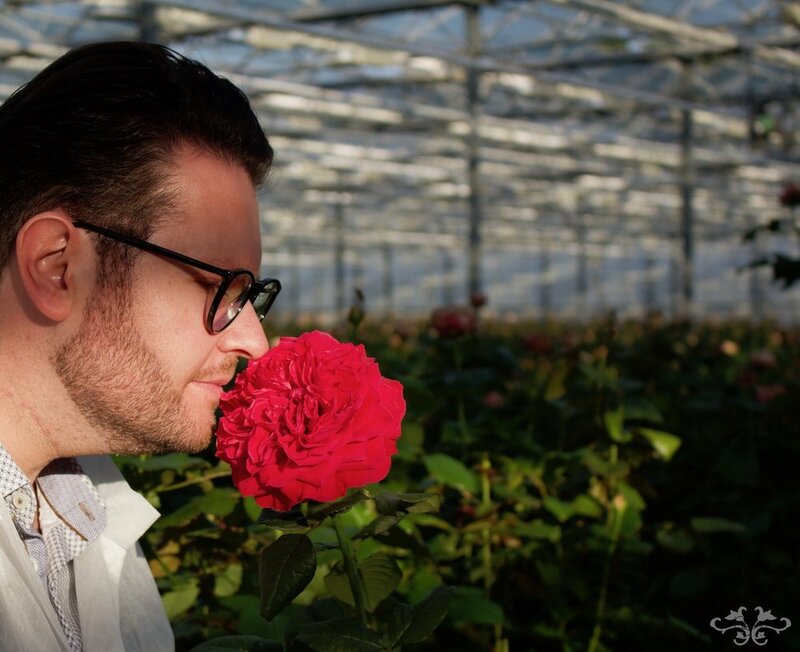 Cor Sassen founded the business originally growing Carnations until he turned his attention to Roses in 1975. 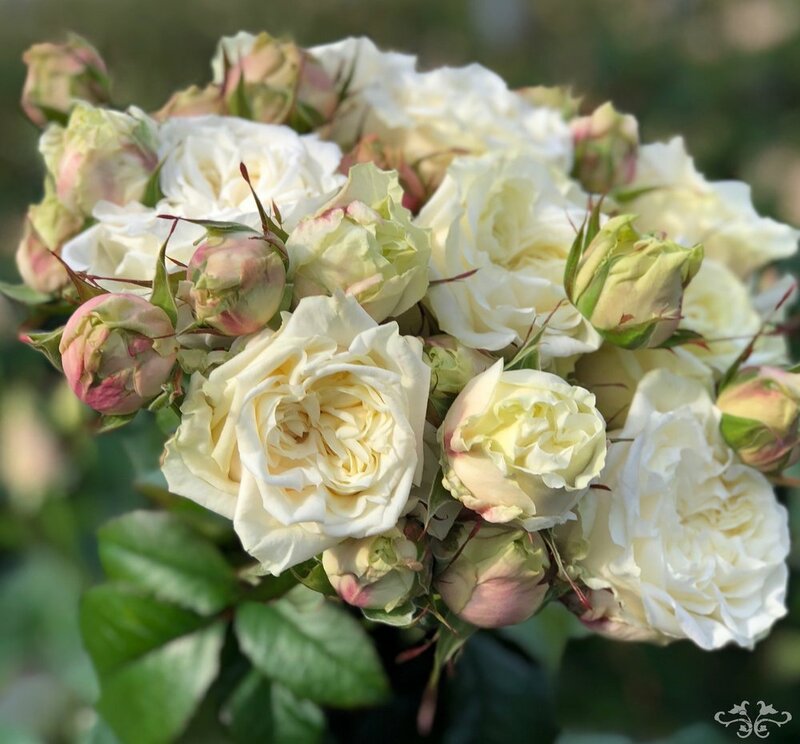 Almost three decades ago, Cor's the three sons, Marc, Ed and Jeroen Sassen, took over the company and it was the brothers' passion for Garden Roses that led them to focus on these beauties and form the brand VIP Roses in 2008. 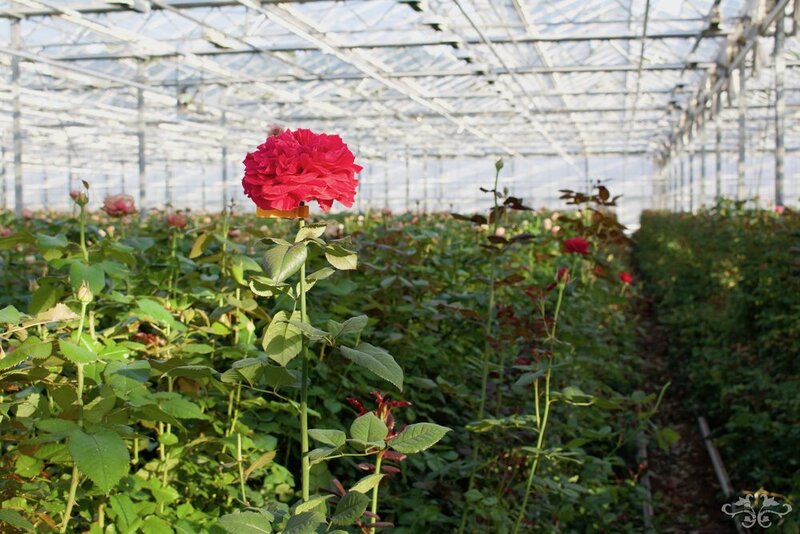 Since then they have created a magnificent and ever-growing portfolio of more than 40 Rose varieties grown in 3 glasshouses covering 35,000 m2. 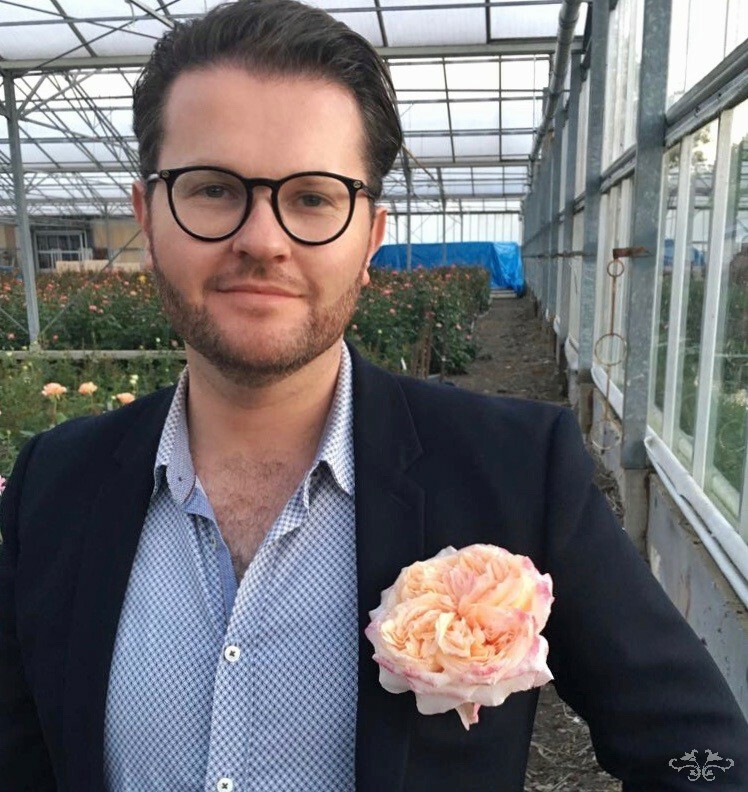 Ed and Marc work closely with the Dutch Rose breeders, constantly looking out for exceptional Garden Roses to add to their selection. 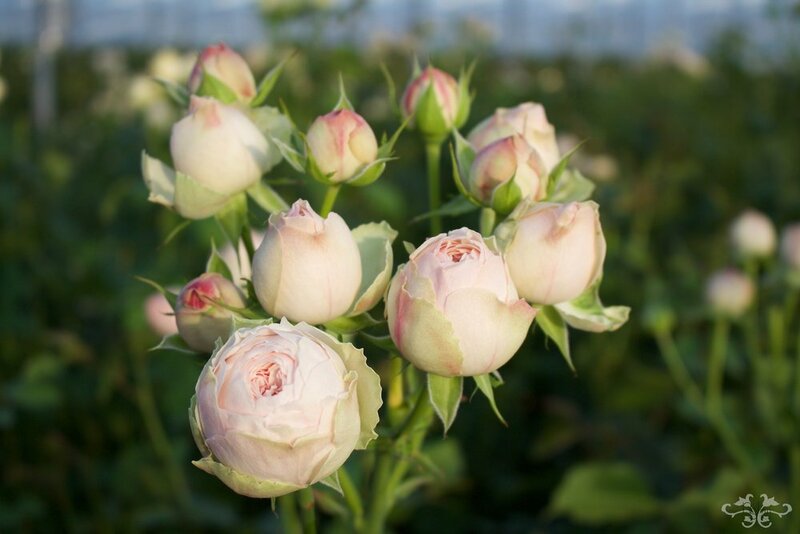 They work mostly with breeders De Ruiter, Spek, Kordes, Olij, Schreurs and Meilland whose Garden Roses have made up the VIP Victorian range, a Jane-Austin inspired range, a special range of fragrant Roses, "Minor Grass-Heart" Roses, and many more. 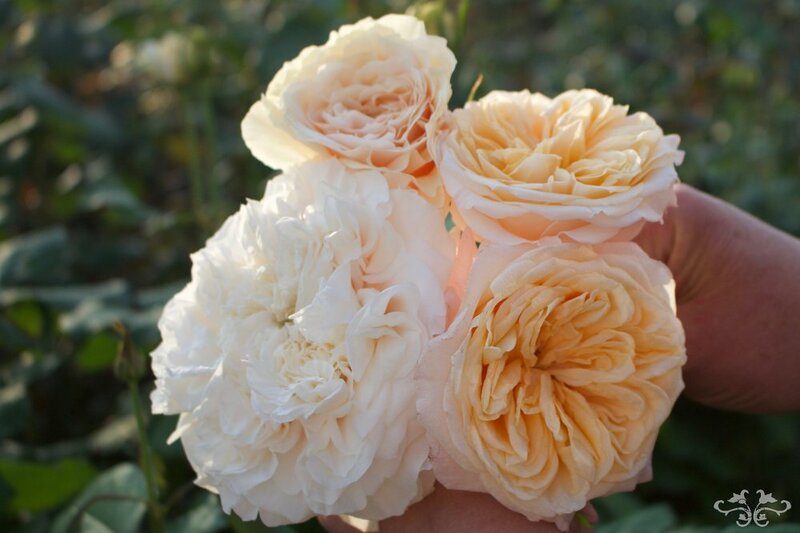 (from the top) Victorian Classic, Victorian Dream, Victorian Peach and Victorian Secret Roses from the Victorian range. Magnificent sized blooms. 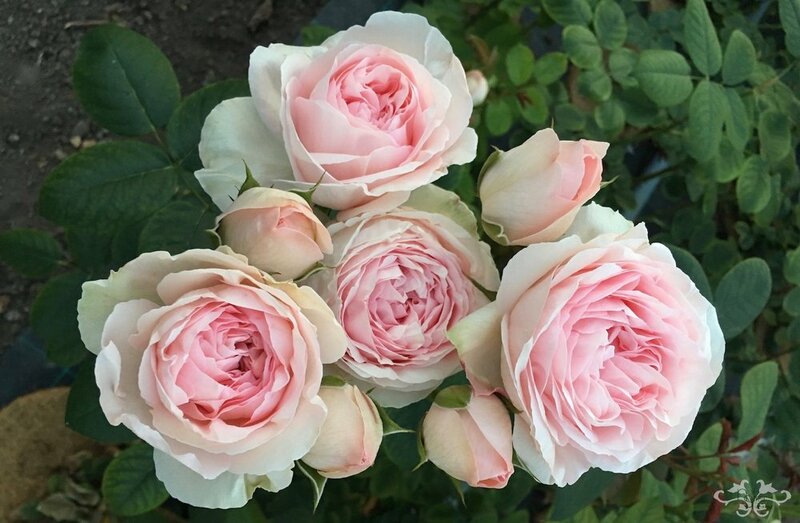 Only two years ago, with more and more exquisite Roses in bloom, Ed and Marc decided to create a range of blooms named after the famous landmarks of London, the British being inspirational both for growing Roses and as a valuable clientele. 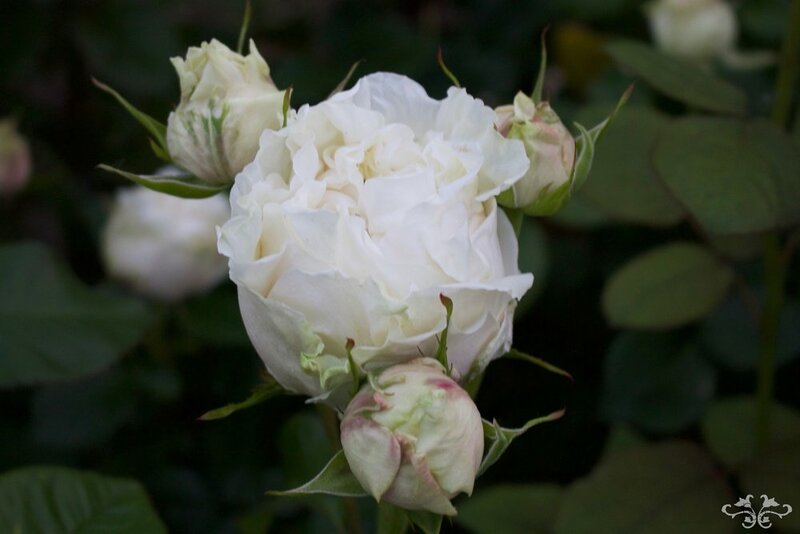 The first Rose was called "London Eye" at the request of its breeder, De Ruiter. Today, the London range boasts 9 varieties. 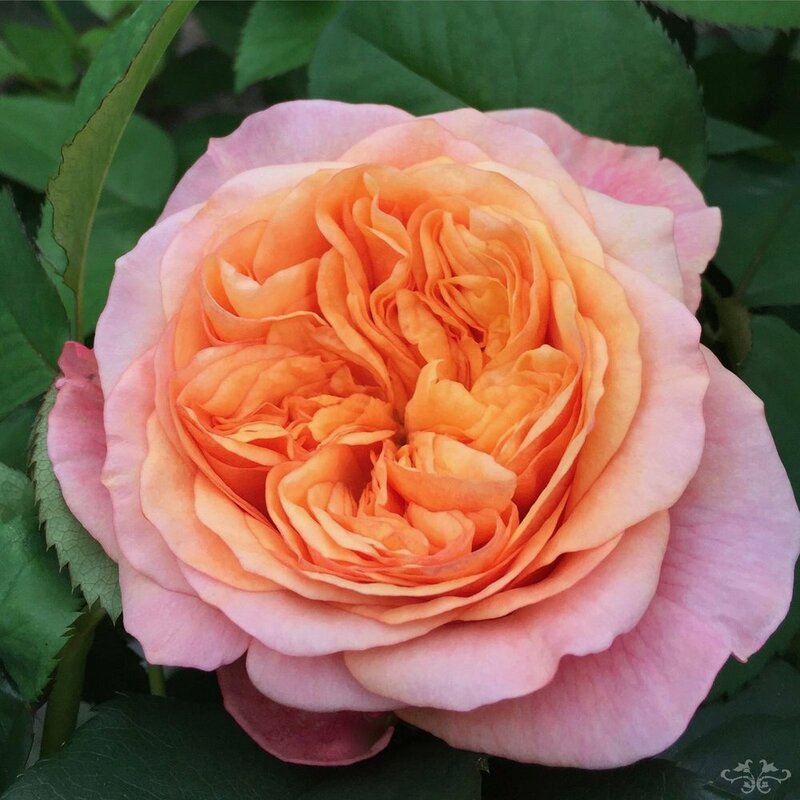 Following "London Eye" came the gorgeous classic garden-shaped Roses "Bloomsbury" and "Hyde Park" along with the quite traditional style Rose "Nottinghill" and the more unusual "Kensington Gardens" in its glorious peach-apricot colours and minor Grass Heart center. 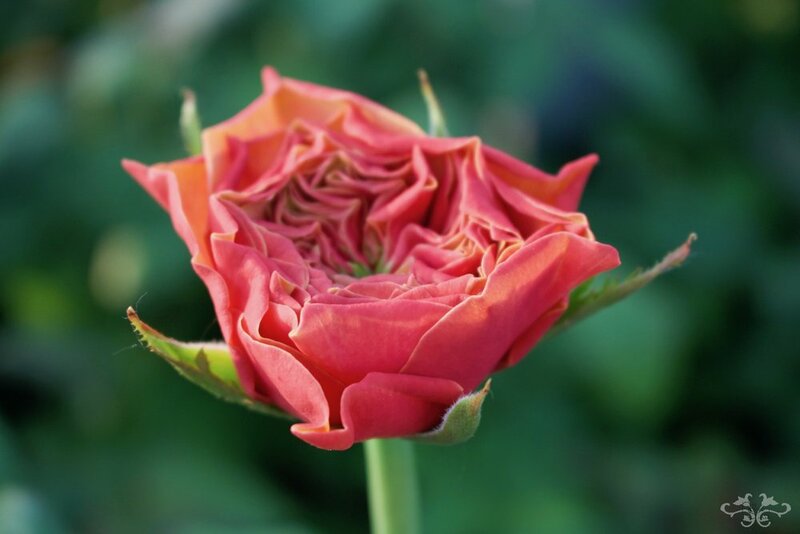 Earlier this year the range expanded with three more exciting Roses, a stunning garden-shaped red Rose "St. James' Park," minor grass heart "Regent's Park," and the unusually shaped and coloured "Piccadilly Circus." 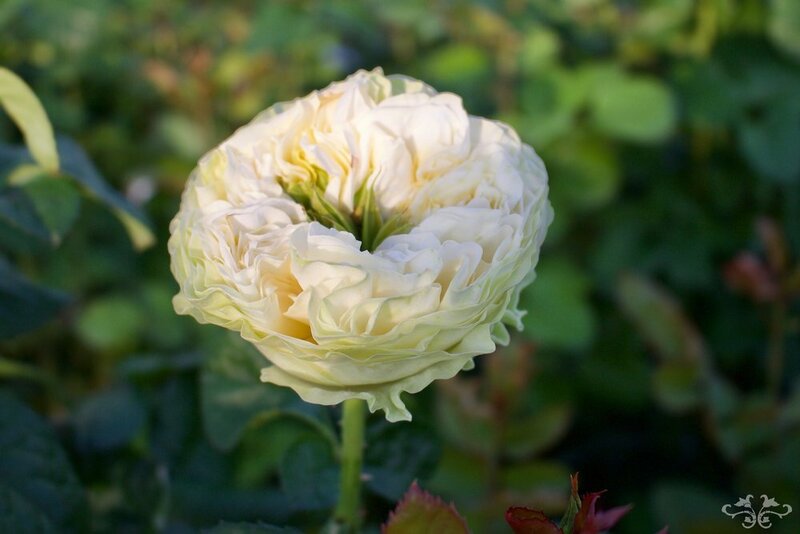 An impressive petal-packed garden-shaped Rose named after St. James' Park. 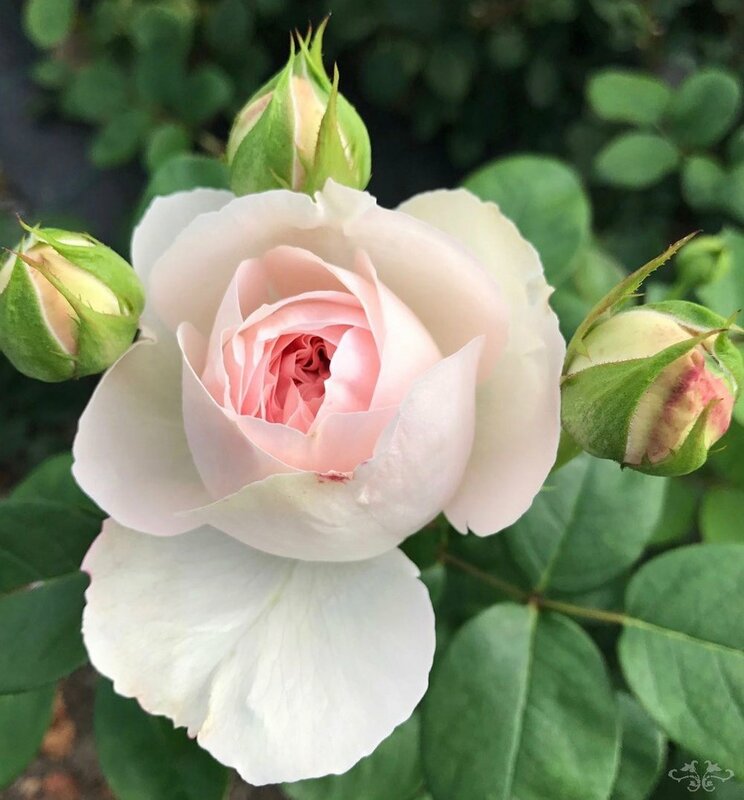 Just a few months ago, the Sassen brothers introduced the most unusual Rose in their collection, a Rose that is a greyish pale pink, beautifully packed with petals and a subtle fragrance. 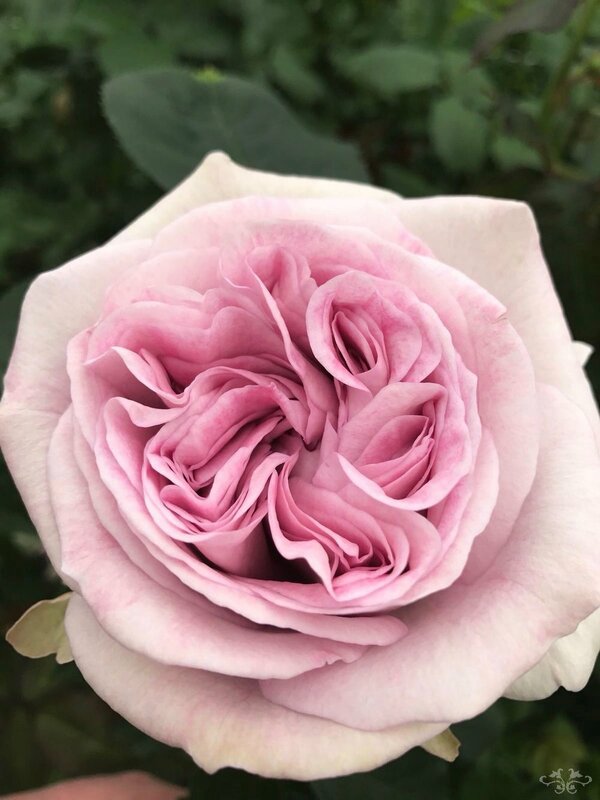 They named this Rose "Westminster Abbey" and it is available in only extremely limited quantities, many of which you can find at our Belgravia boutique or Harrods concession! 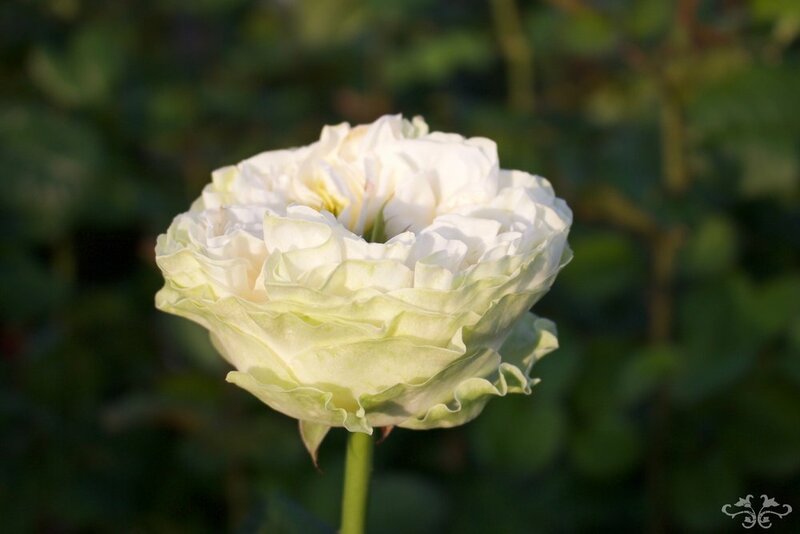 Last but not least, the latest addition to the London-inspired portfolio is the most beautiful White Rose with an extremely limited production of only 50 stems per week. 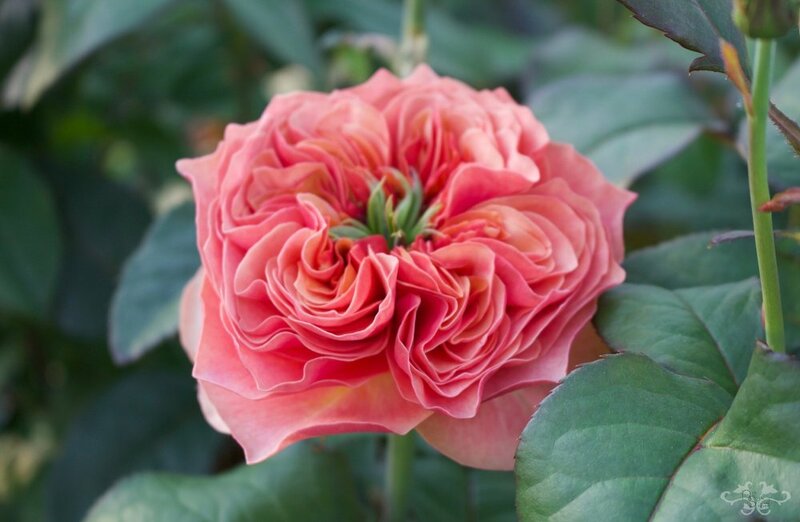 This stunning Rose has been named "Belgravia" after the home of Neill Strain Floral Couture. We have the entire production of this beauty, both as a spray and as a single bloom, every week in exclusivity at our Belgravia boutique and at Harrods. I hope you have enjoyed the images of these inspirational Roses. What a treat they are! 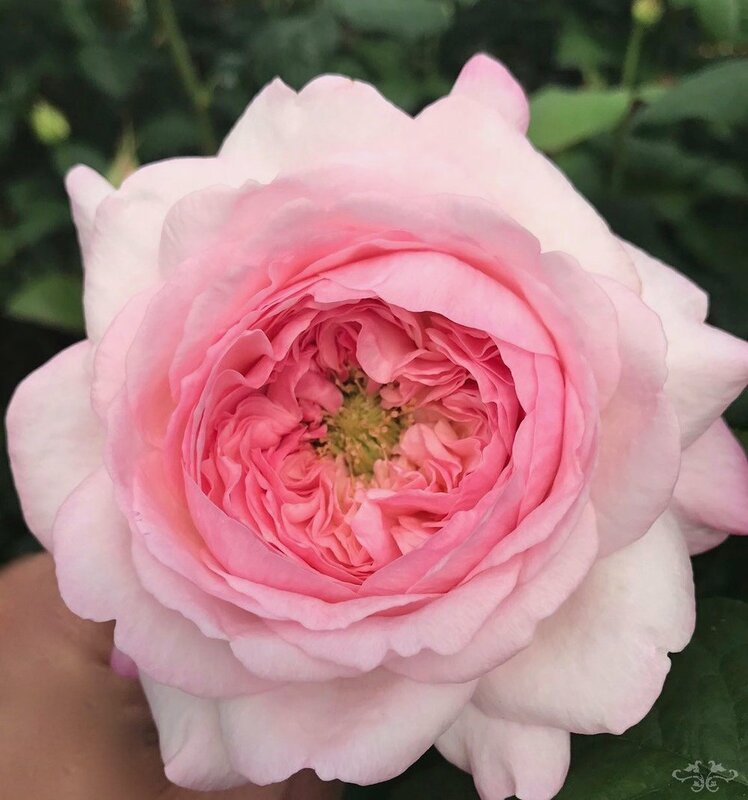 If you would like to see them in real life and maybe take home a bunch, do come and visit us at the Belgravia boutique where we have a dedicated area for our summer Roses, or at our concession at Harrods. 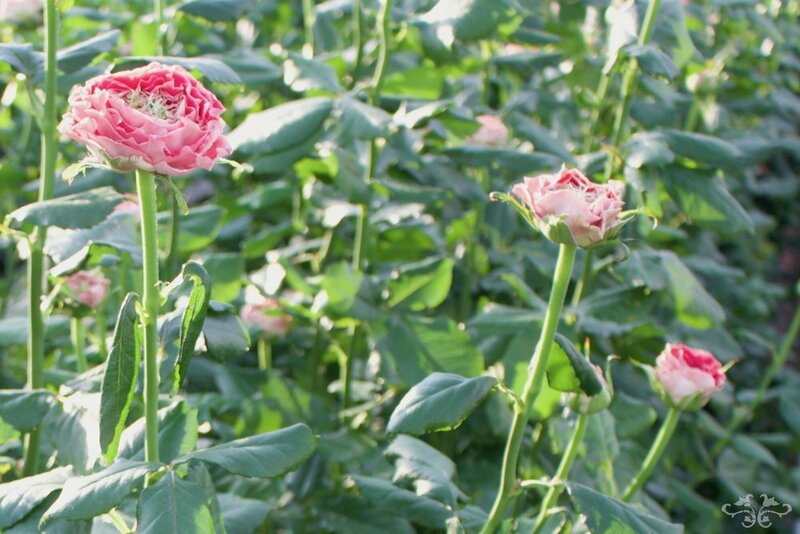 We will have these stunning blooms available until October so enjoy them while you can!